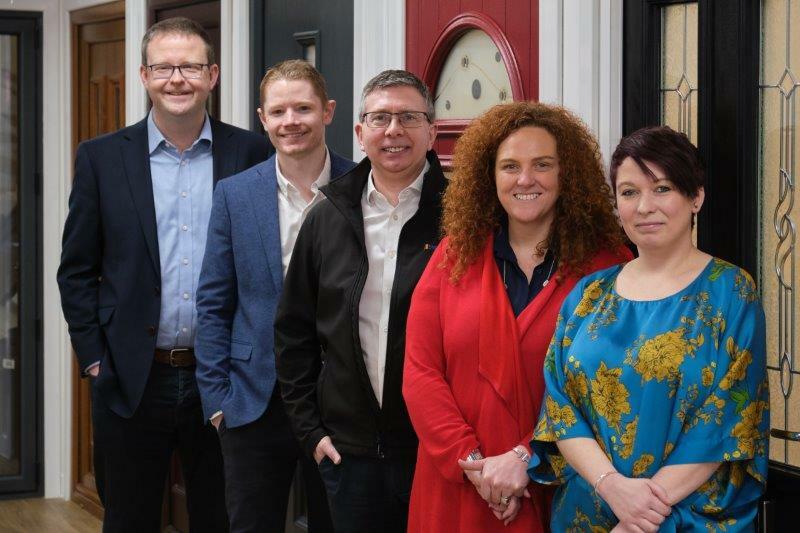 A Livingston-based supplier of doors and windows is set to open 12 new trade centres across the UK, in a move to create the UK’s leading distribution company of its kind. 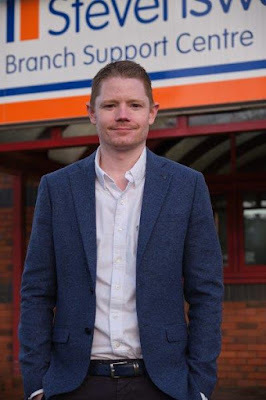 Stevenswood aims to grow turnover by £10million as it increases its geographic footprint and expands its range of products and services throughout the country. The firm has seen significant growth since being acquired by Cairngorm Capital in November 2016 – merging with trade-suppliers Polyframe Trade Centres, Sameday Trade Frames and Truemans and organically adding five new trade centres to its portfolio in 2018. By providing access to capital, sector experience, and by backing a buy-and-build strategy, Cairngorm Capital has supported Stevenswood’s growth, with the firm now generating turnover of more than £35million. Today, the company has a portfolio of 38 trade centres across the UK and employs 180 people – representing one of the largest windows distributors in the country. After a short period of infrastructure and system consolidation, which will act as the backbone for organic growth, the medium-term aim is to double the number of trade counters across the UK. An additional 12 branches are expected to create 50 jobs and boost the company’s turnover by £10million. The growth programme will be led by Managing Director, Joe Trueman – appointed in 2017 following the Truemans acquisition. “In the past year we’ve continued to fine-tune the business, expanding the product range available to our customers and creating the platform for future growth by investing in our infrastructure and systems. Going forward, our strategy will shift towards organic branch opening. In the coming months we will finalise new locations but expect the majority to open in the South of England. We will be looking to take on an additional 50 staff to help manage and operate these centres. In addition, we will be looking to expand the range of services we provide our trade customers, using technology to make it easier to buy and collect our products. “Stevenswood has grown into a key player in the sector and is one of the largest distributors of doors and windows in the country. As the sector continues to consolidate there has been a shift away from independent integrated fabricator/installers towards specialist distribution companies that can provide trade customers with access to a full range of quality products at attractive pricing. We expect this trend to continue, and believe that Stevenswood, under the leadership of Joe Trueman, is perfectly positioned to capitalise.